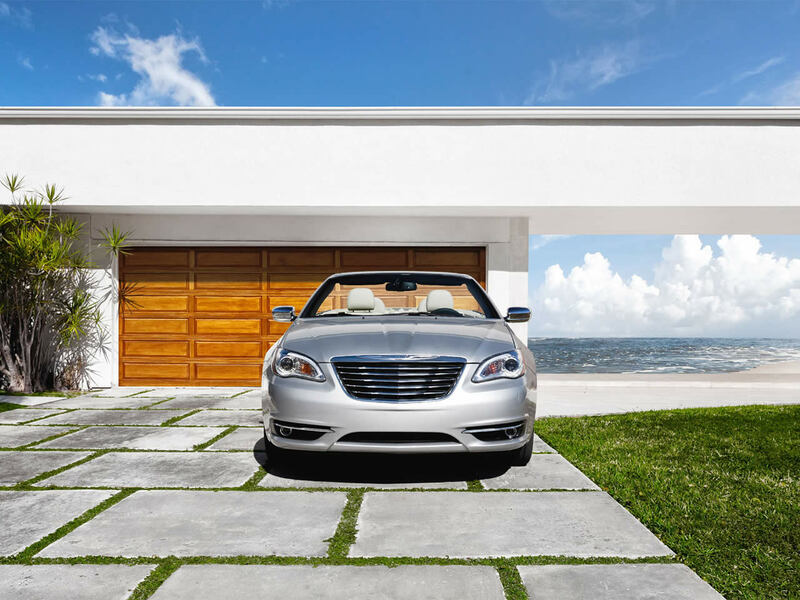 The Chrysler 200 Convertible replaces the outgoing Sebring and while it is still based on that model it is a significant update including numerous cosmetic and powertrain changes. A top of the range S model adds a premium Boston Acoustic speaker system and more luxurious trim details including heather leather seats with suede inserts. Chrysler’s relationship with Fiat is obviously paying off as the 200 features a much needed improved interior with more premium materials, deeper cushioned seats. While outside the up-to-date styling is better balanced and there are features such as LED lighting. 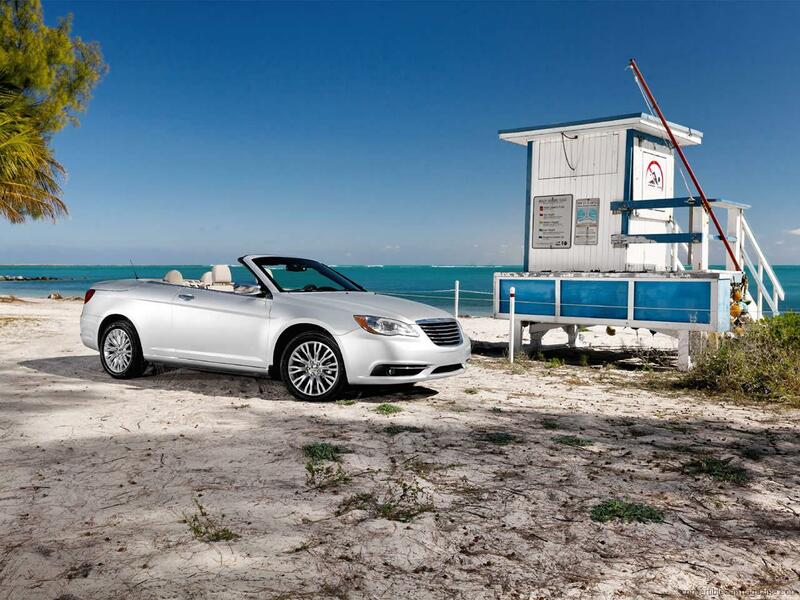 The 200 comes with a cloth convertible top as standard, but there is also the option of a folding metal hardtop. Both tops use the same mechanism so the luggage space is the same whichever option you choose. The 2.4 litre four cylinder with six-speed automatic transmission is carried over from the Sebring and uses a little less fuel than the V6 alternatives. 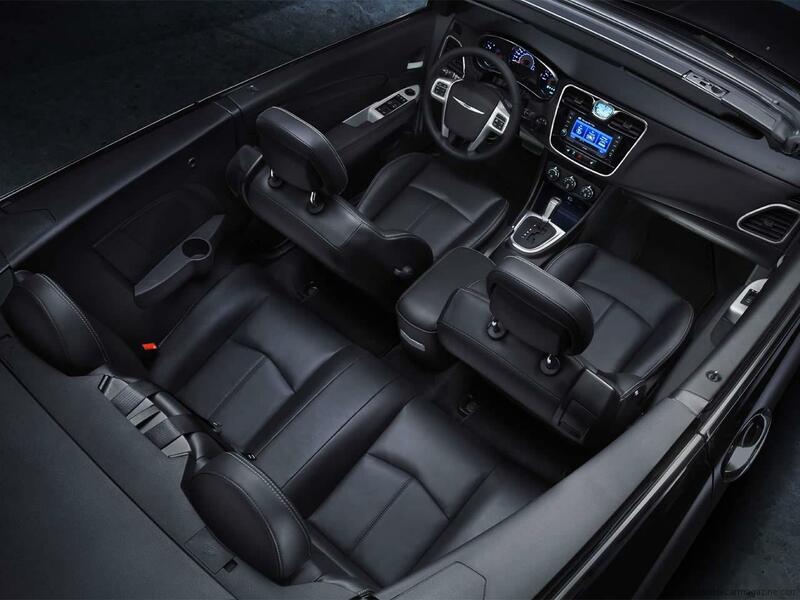 Despite being the base model, the Touring comes with a good level of standard equipment including power seats and keyless entry. 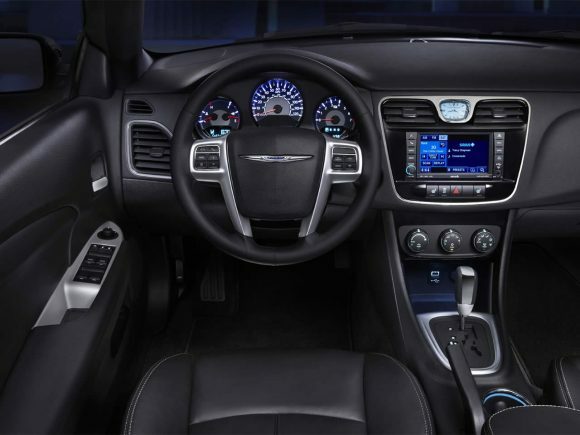 The Chrysler 200 Limited Convertible comes with the 3.6 litre Pentastar V6 as standard along with a six-speed automatic transmission. The all aluminium engine comes with variable valve timing and produces a potent amount of power. The Limited model also gets a folding hardtop, leather seats and a touch screen media centre among its standard equipment. Do you drive a Chrysler 200 Convertible? Would you recommend it to others? Join the conversation and let us know what you think of the car. This Chrysler currently has 4 owner reviews. How much space dose the 200 convertible boot have? How many suitcases can you put in? The Chrysler 200 Convertible is sold as the Lancia Flavia in Europe however there isn’t a right hand drive option and like the rest of the Lancia brand cars, is not sold in the UK at present. It should be possible to bring a left hand drive Flavia across from Europe as a personal import. 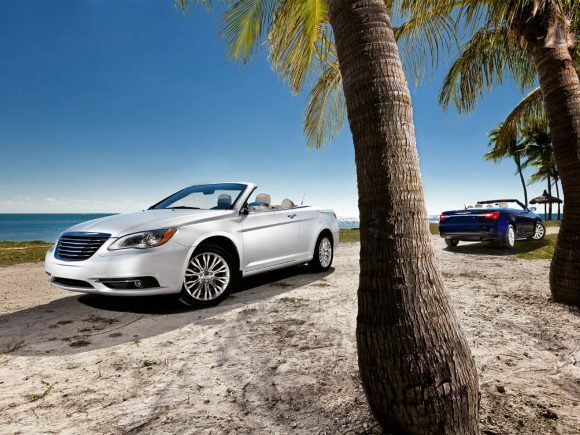 We own a 2013 Chrysler 200 Limited Hard Top Convertible that we would not part with. It is a solid built vehicle that is quiet, comfortable, reliable with a lot of power and still delivers good fuel economy. Yes, the top does fold into the trunk, and when in that position still leaves adequate space for 2 people with 2 dogs to travel for a week, while collecting souvenirs along the way. On a recent trip we wound up 970 miles from home on a Sunday morning, needing to be at work Monday. We did the trip in one day with stops only for gas and food. I drove the entire distance and was not fatigued at the end of it. That says a lot for the comfort of this vehicle. If you want a convertible, this is an excellent choice that will leave you with enough money left to get out and enjoy it.